James recently joined the team at igloo as Construction Project Manager on the Somerleyton Road development in Brixton. The mixed use regeneration scheme combines a purpose built theatre, as well as cultural, creative and community facilities, and over 300 homes. James also manages all procurement, design and construction functions at igloo. 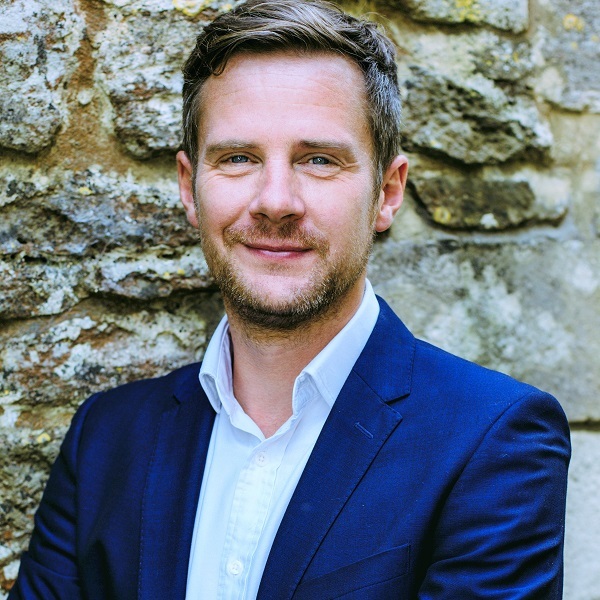 He is a respected chartered construction manager and project manager, with almost 20 years’ experience in construction delivery and project management in commercial, heritage and charity sectors. James has been involved in delivering challenging and iconic projects in London and throughout the UK, including The Shard, BBC Broadcasting House, Park Crescent and a Let Estate renovation programme for the National Trust. James has an enthusiastic approach to developing trusted relationships with project stakeholders and building collaborative project teams. He also has a strong focus on managing safety, programme, cost and delivering value during pre-construction and de-risking the construction programme.